Have a look on 15 of the Best Linux Distros for Windows Users that you will surely love to use as their interface is user-friendly like Windows. So must give a try to all the operating system’s which we’ve stated below. Today most of you must be using Windows OS, but have you ever thought of using UNIX based OS that is Linux. As some of you know Linux is one of the vastly used operating systems for the computer devices because of the features and great control over many functions on this OS. Using up the different distros, one can get the whole changed look and feel of the entire software platform but finding the real made distros for the Linux could be hard enough because most of the distros that are found are uploaded by just making some custom changes to some popular ones only and hence the users could feel it very difficult to find the right one for their device. And sometimes it becomes difficult to switch from most user-friendly OS windows to Linux. That is why we are here to help you in this as here we are discussing 4 of the Best Linux Distros for Windows Users. So have a look on all these Distros below. Below we’ve listed all the distros that are the topmost in Linux world and their features you should know and if you are a Windows user then you will surely love all this. This is one of the best OS that is one of Linux distro and is user-friendly too. As windows, users seeking for user-friendly OS like Windows this OS is the best fit for all that users. RoboLinux is a robust Linux desktop solution for a home office, as well as for SOHO and enterprise users looking for a well-protected migration path away from other operating systems. So must give a try to this OS. Another well known OS that is known for its UI that is again very user-friendly and also there are lots of cool features that you will be loving while using this OS. 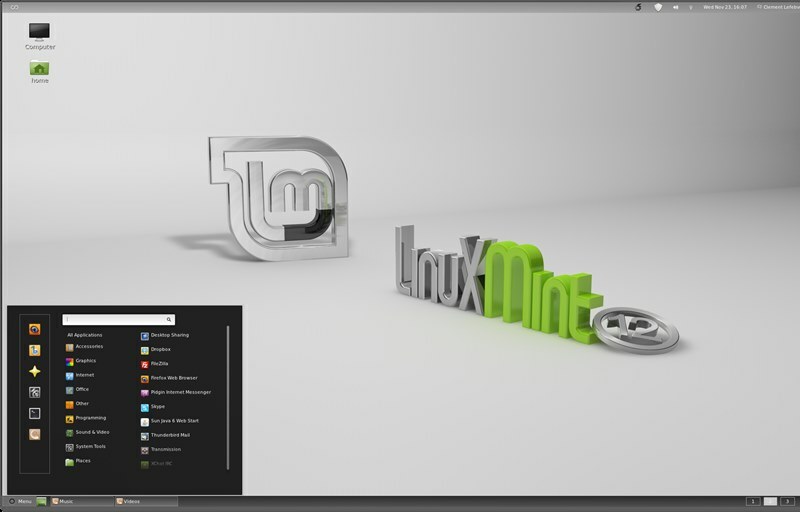 The purpose of Linux Mint is to produce a modern, elegant and comfortable operating system which is both powerful and easy to use. We all know someone who tried to switch to Linux but was unsuccessful. The system that he tried was too different from what he was used to, there were too many new things and the old things were not where he expected. The goal of this project is to let anyone use the Linux. 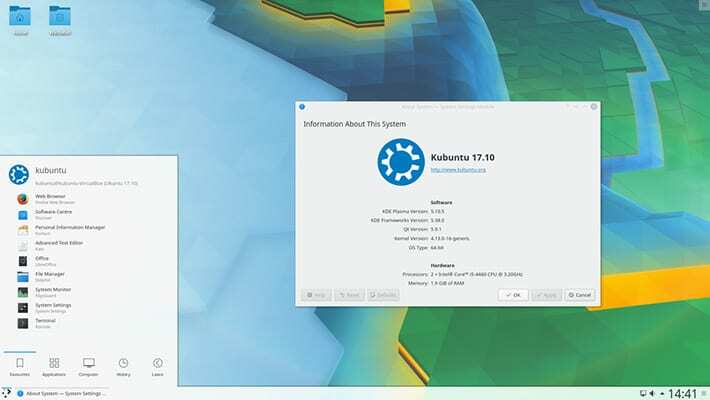 This system is not too different from Xubuntu, on which it is based, but ChaletOS has a style that everyone knows well, appealing simplicity and an impressive speed. Last but not the least, this OS is one of the best OS that you will surely love to use on your PC. 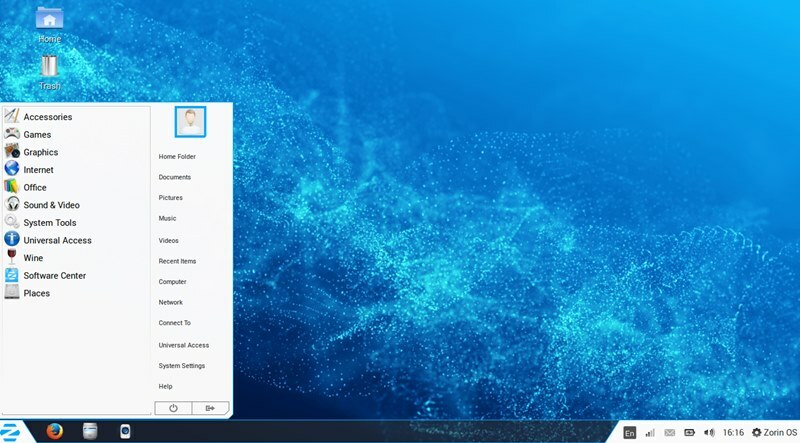 Zorin OS is a multi-functional operating system designed specifically for newcomers to Linux. It’s based on Ubuntu Linux, so you can rely on it for rock-solid performance, dependability, and support. This is one of the most lightweight and user-friendly Linux distros you can use. The interface of Kubuntu is highly customizable, doesn’t have most of the disadvantages with Ubuntu. Even Microsoft has just ported the Powershell in Kubuntu which makes the operating system more friendly to Windows users. This is another best Linux distro available for beginners. This operating system is based on Arch Linux and it’s one of the fastest growing Linux distributions around. 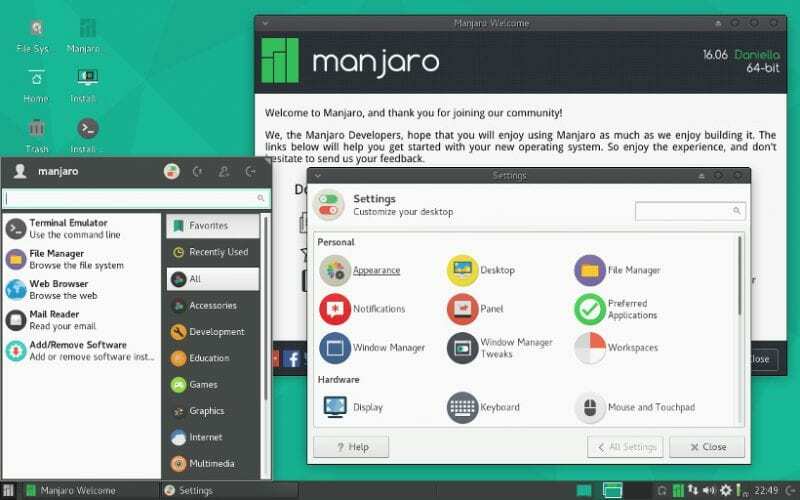 Majaro Linux seems like a perfect Windows replacement, the interface of Manjaro Linux is somehow similar to Windows operating system. Well, if you are right now using Windows XP or Windows 7 and if you are planning to move to a Linux operating system, then nothing can beat Linux Lite. 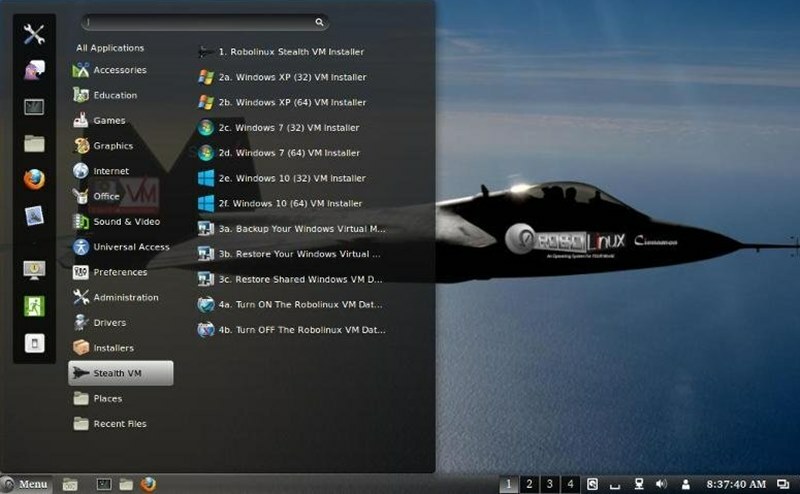 This operating system features a menu similar to Windows which makes this easier for Windows users who are planning to make dive into the Linux world. 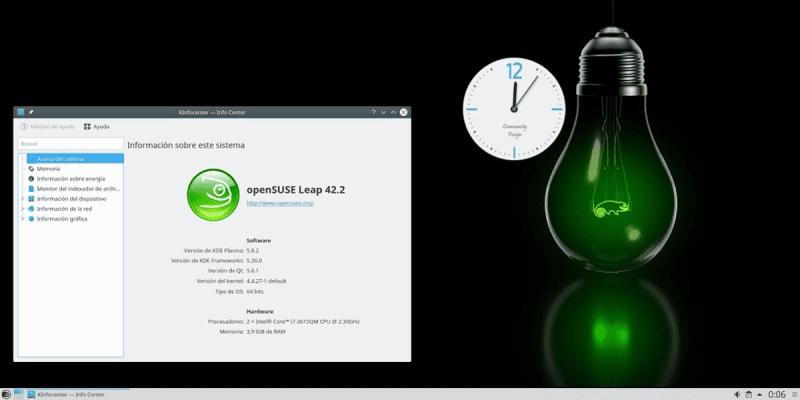 OpenSUSE Leap is one of the best Linux distros that every Windows users would love to have on Android. However, OpenSUSE Lean is only meant for pro-Windows users who knows a lot about technical stuff like networking. The Linux distro offers lots of enterprise-grade features while retaining the Microsoft Windows experience. Solus is one of the fastest growing Linux distros which had gained huge fame in a short period of time. The great thing about Solus is that it retains the minimalist look. The interface of Solus is not exactly same as of Windows, but it will give you the exact feel. The Linux distro also brings some wide range of tools for watching movies, playing games, managing photos, surfing the internet, etc. feren OS is another best Linux distro on the list which will give you Windows-like experience. 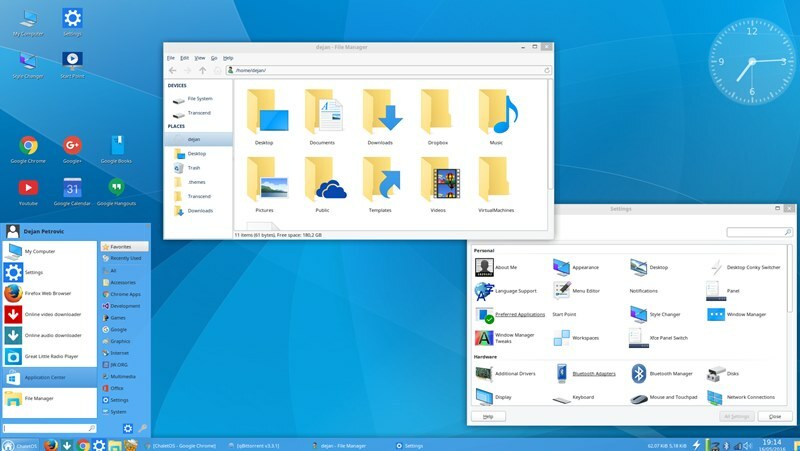 In fact, the interface of feren OS looks almost similar to the Windows 7. With feren OS, you will get a Windows-like Start button, taskbar, etc. feren OS is lightweight, fast and one of the secure Linux distro that you can use today. Q4OS is another best Linux distro that Windows users can use today. The great thing about Q4OS is that it looks exactly like Windows XP. Not just that, but Q4OS also shares few features with Windows XP as well. Another best thing is that just like Windows XP, Q4OS can run on a low-end computer. So, Q4OS is another best Linux distro which Windows users can use today. Pinguy OS is another great Linux distribution on the list which is loved by lots of Windows users. It’s an Ubuntu-based distribution which is meant for newbie users. Guess what? Pinguy OS looks great and has almost all the features that you need. So, Pinguy OS is another best Linux distribution that you can use right now. 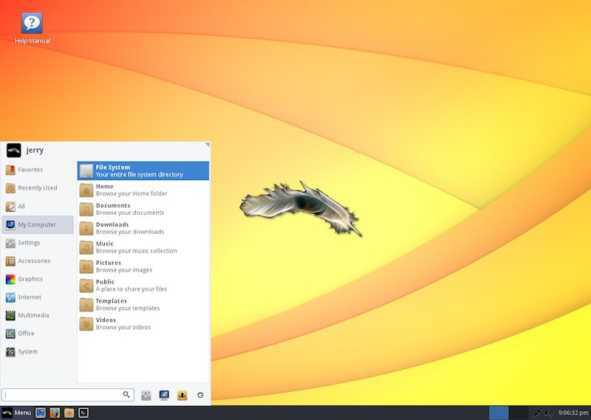 If you are searching for a Linux distribution that looks exactly like Windows Vista, then ReactOS might be the best pick for you. It’s available for migrating and it can run lots of Windows software as well. Another best thing is that ReactOS needs just 500 MB of storage and 256MB of RAM to run on your System. So, ReactOS is another best lightweight Linux distro which Windows users can use. Elementary OS is another best Ubuntu-based Linux distribution which Windows and MAC users can use. However, Elementary OS looks more like a MAC compared to Windows. Still, it doesn’t have the traditional Linux look. Apart from that, Elementary OS is one of the fastest Linux distribution that you can use right now. So, Elementary OS is another best Linux distro which Windows users can consider. If data security is the utmost priority, then Qubes 3.2 might be the best pick for Windows users. It’s one of the best Linux distribution available for security-conscious users and it offers lots of features. Apart from that, Qubes 3.2 is extremely lightweight and can run on a low-end system. 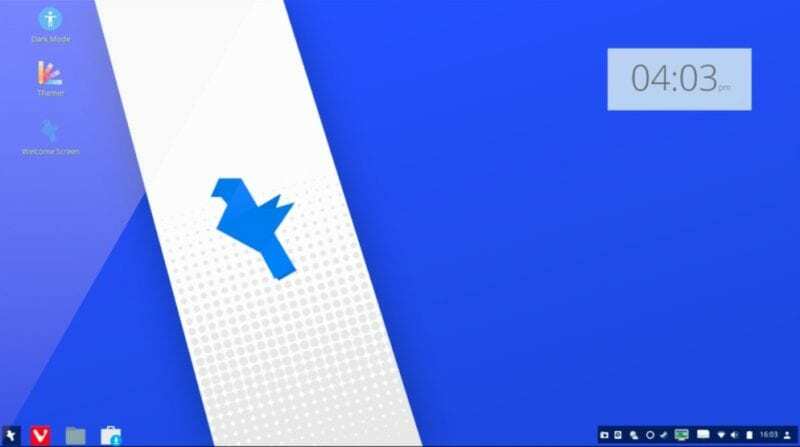 So, Qubes 3.2 is another best Linux distribution for Windows users 2019. So above are the 10 Best Linux Distros for Windows Users. As you had seen these OS as a user-friendly OS that will be quite same as your Windows OS, but somehow they give extra security and business enterprises benefits. So try these OS today. Hope you like this, do share with others too. leave a comment below if you have any related queries with this.